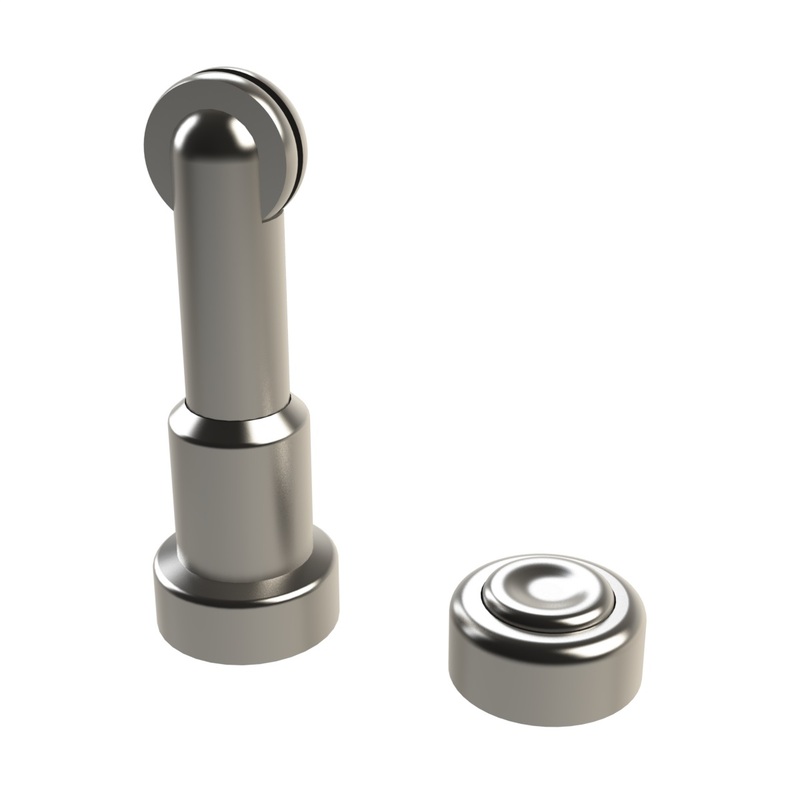 Emro's magnetic door stop is specifically made for both commercial and domestic uses. 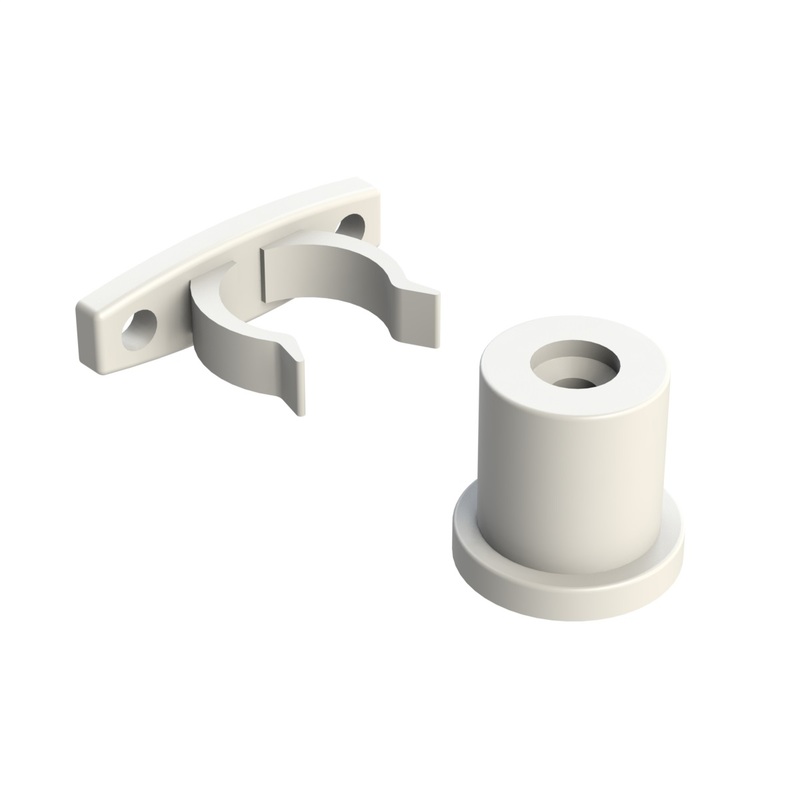 Made of high quality zinc and suitable for most door stop applications with door or wall mounting capability. 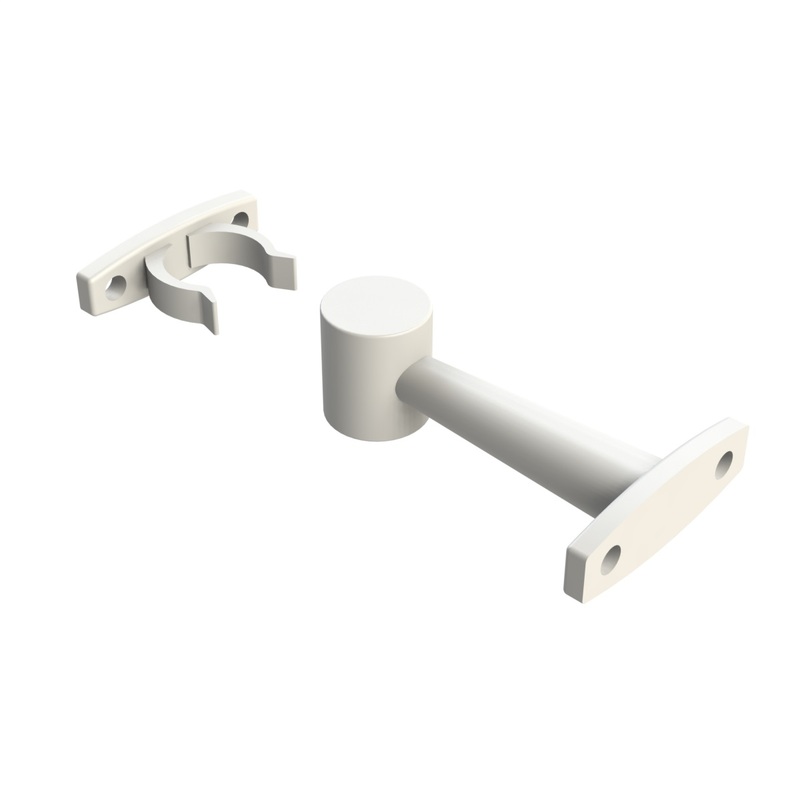 This door stop is also adjustable in height to make it suitable for various door heights and handle extensions. Your request has been sent to the team at Emroware. Check your email to set your password while we approve your account.